We have already mentioned new Azure VM series Dv3 and Ev3 which enable running VMs inside Azure VMs or just nested virtualization. Today we are going to get it configured and to run our first nested VM in Azure. To get started with “nesting” you need to create one or more Dv3/Ev3 VMs in Azure within compatible region. For quick demo purposes, I created D2S_V3 VM with Windows Server 2016 DC , standard managed disk with no data disks attached. TIP: actually you can , for instance, create 2 or more VMs , add data disks and configure storage spaces between them to achieve higher IO performance. Define a new IP address for this adapter (I’m using 192.168.0.0/24 subnet). This network will be used as a NAT gateway for new VMs in order to allow internet access from nested VMs. 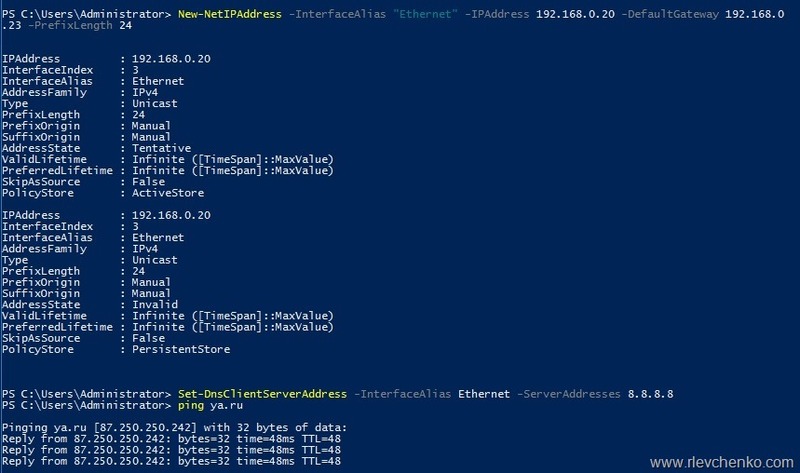 Now our nested VMs can assign IP addresses from 192.168.0.0/24 subnet (manual assignment). If you want to have dynamic IP assignment – create add. VM and configure DHCP. Using my Azure File share I installed WS2016 Essentials inside of Nested01 VM and configured IP address from subnet above. As you can see, after IP configuration my nested VM can access Internet via created NAT gateway previously (see ping output). Cool? Go ahead and test Azure Stack using it’s deployment kit . I’ll cover it in my next posts. Keep in touch and happy Azure VMs nesting! When moving a VM I will have to change the gateway. Is there any solution in this case?